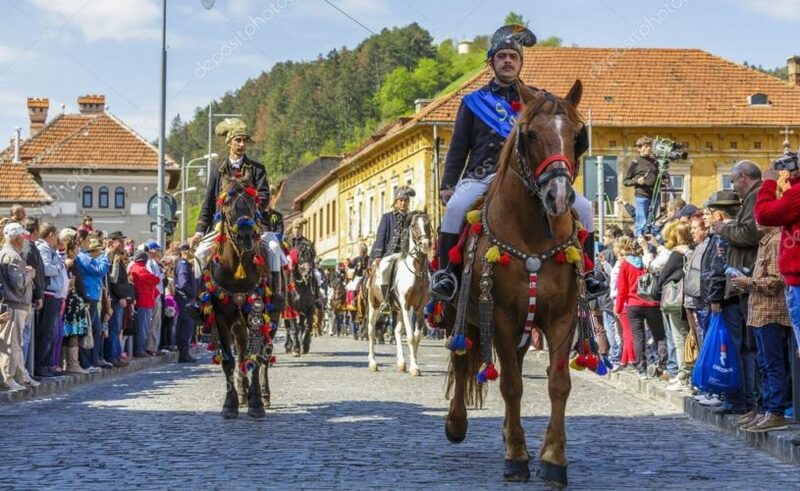 During the end of this week (28th to 30th of April) people are gathering in Brașov to take part to Brașov Days. Our city will be dressed for party. Beginning on Friday, the Braşovists and tourists will enjoy an interactive program for all ages. On Friday, the fairs will be opened: The Fair of Folk Craftsmen will be held in Piața Sfatului, Street Food will be on M. Weiss street and The hand made fair will be on the alley of Titulescu Park. The musical surprises are chained. On the stage of the city they will sing the students of Tiberiu Brediceanu Art School and the long expeted Carla’s Dream. Meanwhile, well-known Romanian artists such as Oana Sârbu, Mihai Constantinescu and Corina Chiriac will perform concerts in the evening of the ”Romanian hatchet” scheduled on Friday in Sfatul Piața Sfatului. During the 3 days, film screenings like “The Great Pretender” (a documentary with Freddie Mercury) or the famous 70s movie, “Love Story” are scheduled. Of course, the most awaited moment is the Junii Parade. It takes place on Sunday from 11.00. The route traveled by Juni is already traditional: Unirii Square, C-tin Brâncoveanu Street, G. Bariţiu street, Mureşenilor street, Eroilor Boulevard., Republicii street, Piața Sfatului, Apollonia Hirscher street, Poarta Schei, Prundului Street, Unirii Square, Solomon’s Stones. In our opinion, it is one of the finest weekends you can spend in Brașov. 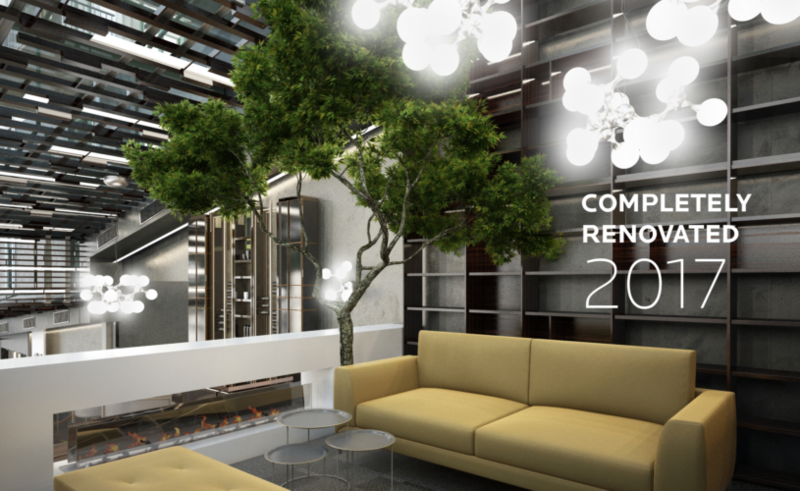 Belfort Hotel was born because of the passion for the beauty of nature and the love for the city and its people. We wanted a place to close to the nature, but with the opportunity to explore the city. We chose to open Belfort Hotel at the foot of Tampa, just where the forest begins. From here, in just a few minutes you get to the Sfatului Square. The dose of nature is assured, while the bustle of the city is a stone’s throw away. Each hotel room is designed to provide unique moments of relaxation in an environment perfectly adapted to your needs. At Belfort Hotel, you can choose from 40 rooms carefully decorated and designed so as to ensure a pleasant stay filled with leisure moments. 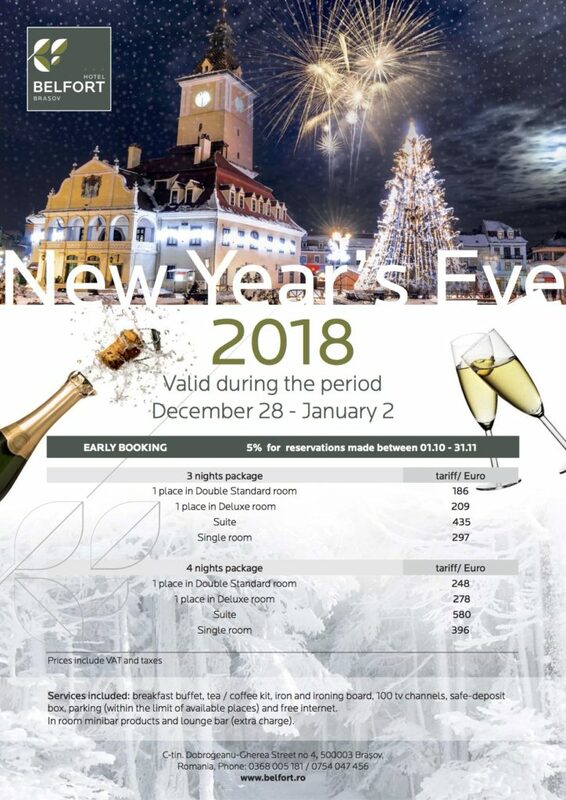 You can wake up seeing Tampa or admiring the panorama of Brasov. You can choose one of the hotel activities (jogging, hiking or cycling) to maintain your health. We want to give everyone who visit us a unique experience. 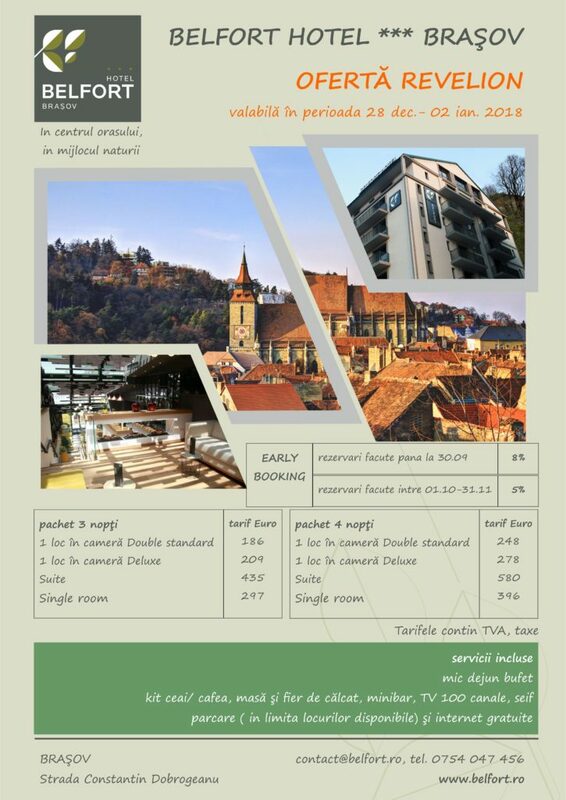 We like to think that once you have experienced the comfort of Belfort, you’ll visit us every time you come to Brasov. Sport is your passion? How about a half-marathon in the heart of Transylvania? 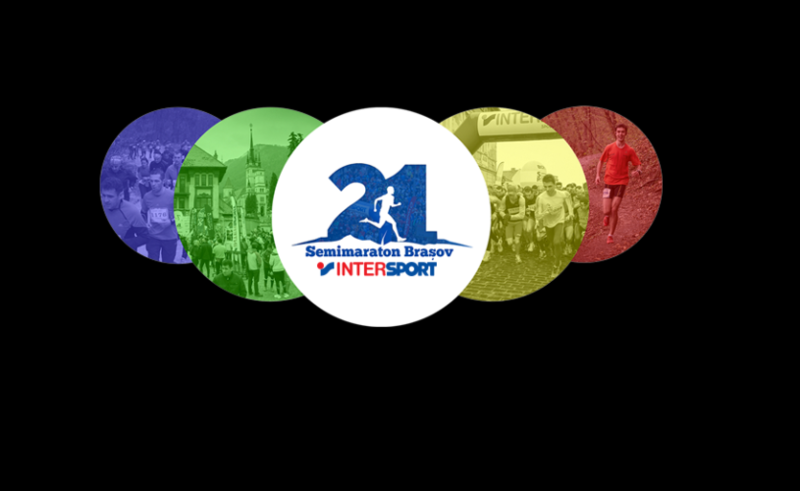 Grab your gear and come on April 1st (no, it’s not a joke) to a half-marathon in Brasov. We invite you to a portion of health. Admire the iconic monuments of Brasov while running. The competition is already in its sixth year and expects participants from all over the country. Start your training!